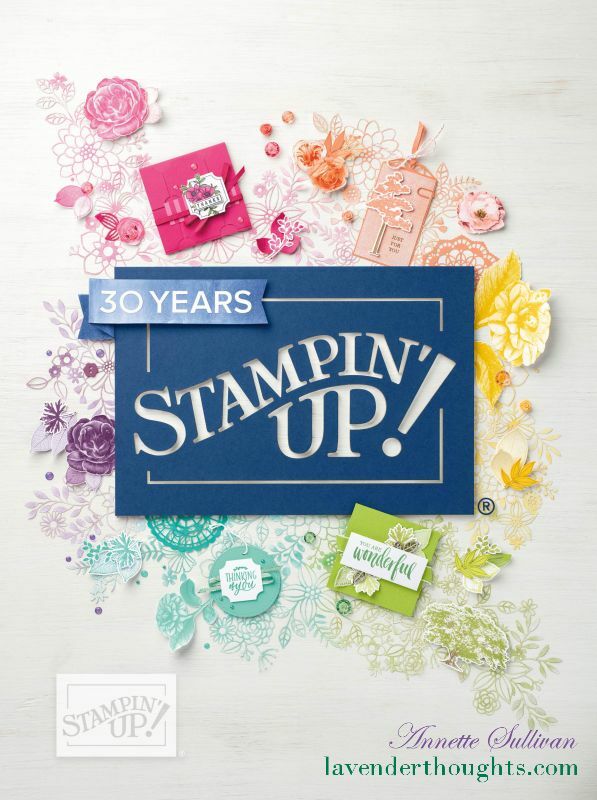 It’s a great time to host a Stampin’ Up! workshop. From 9 October-9 November 2015, any qualifying order of $400 AUD or more will earn you an extra three percent in Stampin’ Rewards. What does this mean? Schedule a workshop with me during these dates, and provided your order totals $400 or more before postage, you will receive an extra 3% to spend. For example, if your order is $400, you will receive 13% of $400, that is $52 in Stampin’ Rewards. Normally, you would only receive $40 in rewards for a $400 order. So, the bigger your order, the bigger your rewards. Check out the following table for more detail, then contact me to arrange your fun event. If you do not wish to host a workshop, you can still qualify provided your sales reach the minimum of $400. Contact me or place an order through my online shop.